You can convert tethered jailbreak to a semi-tethered jailbreak using our tutorial from here. 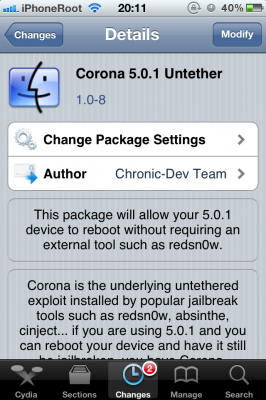 New version of Corona Untethered Jailbreak for iOS 5.0.1 has been released in Cydia. Corona v1.0-8 features recent iBooks fix from planetbeing (the one that was recently released in redsn0w 0.9.10b5). Saurik tweeted that all users jailbroken on iOS 5.0.1 should install the update. UPDATE: This doesn’t apply to “old bootrom” iPhone 3GS users. @planetbeing put a lot of work into solving iBooks image loading bugs. All users (however jailbroken) on 5.0.1 should install. You can find the Corona package in the System section of Cydia. The iPhone Dev-Team has updated PwnageTool with support for the iOS 5.0.1 untethered jailbreak. PwnageTool lets you easily create a custom ipsw for upgrading to iOS 5.0.1. 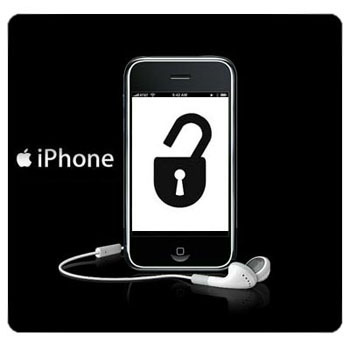 Unlockers can use custim firmware to preserve baseband version and unlock with ultrasn0w or gevey. Depending on your device you can also configure the ipsw with boot logos and Cydia packages. PwnageTool 5.0.1 supports iPhone 3GS, iPhone 4, iPad 1, Apple TV 2G, iPod Touch 3G, iPod Touch 4G. You can download the new version of PwnageTool 5.0.1 from here. For now the jailbreak is tested on all devices, including iPhone 4, iPhone 3GS, iPad 1, iPod Touch 3G and iPod Touch 4G. iPad 2 and iPhone 4S status is “work in progress”. New redsn0w is.gd/6eek4Y explicitly supports iOS5b7 (no need to point at b6 IPSW). Also brings back old-bootrom 3GS goodies. This is great news for both developers and owners of old bootrom iPhone 3GS’s who accidentally updated to iOS 4.3.5. About 12 hours after we released redsn0w 0.9.8b7 with some improvements for iOS5b6, Apple went and released iOS5b7 (what are the odds of that?!?). Even though that redsn0w could still jailbreak iOS5b7, you needed to point it at the iOS5b6 IPSW to do so. 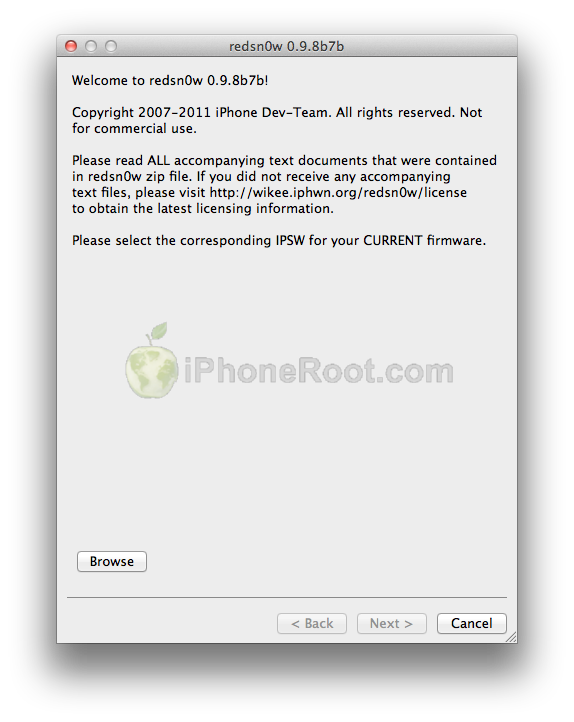 Today’s redsn0w 0.9.8b7b lets you point redsn0w directly at the iOS5b7 IPSW instead. We’ve also added some overall improvements for old-bootrom 3GS owners (where the 24kpwn exploit applies): on those devices, you can tell redsn0w to untether 4.3.5 and lower, or iOS5b7. Old-bootrom 3GS owners can once again choose custom logos, and/or verbose booting (for the really nerdy iPhone3GS fans out there!). And it allows 4.3.4 or 4.3.5 users to use ultrasn0w again (if they have a compatible baseband). Last but not least, we fixed some lingering Verizon iPhone4 4.2.10 JB issues. We will update our tutorials shortly. You can download RedSn0w 0.9.8b7b here. 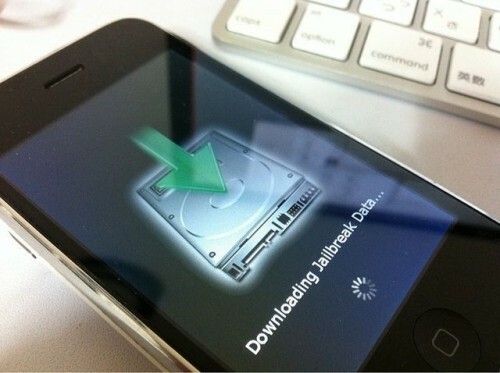 iH8Sn0w released Sn0wBreeze 2.8b7, which adds jailbreak support for the latest iOS 5 beta 7 firmware. Sn0wBreeze creates custom firmware and allows users to preserve baseband for unlock (ultrasn0w doesn’t work with iOS 5 yet). This new version also adds hacktivation and removes UDID developer check. This means that you can try iOS 5 without developer account from Apple. You can download Sn0wBreeze 2.8b7 for Windows here.